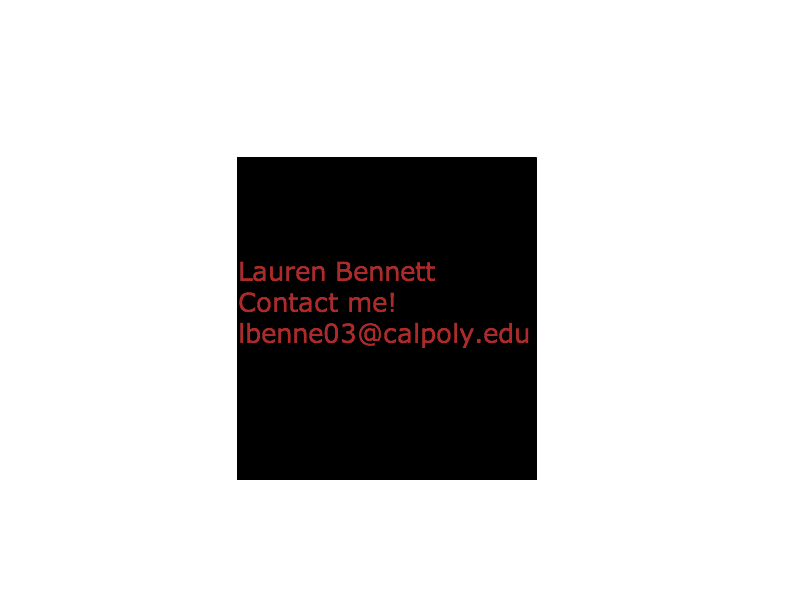 We had to create a personalized business card in Adobe Illustrator CS3, which included using the polygon tool, at least one symbol, at least three lines of text, and a customized brush design applied to an existing path. I had never used Adobe Illustrator, but once I got used to it, I enjoyed the program. 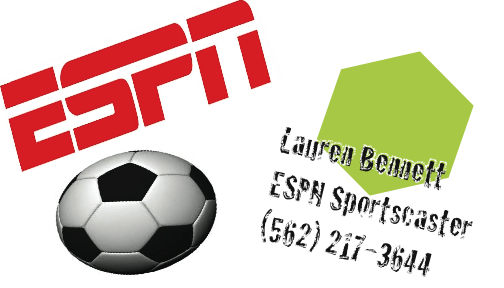 I want to become a sportscaster for ESPN, so that’s why I created this business card.